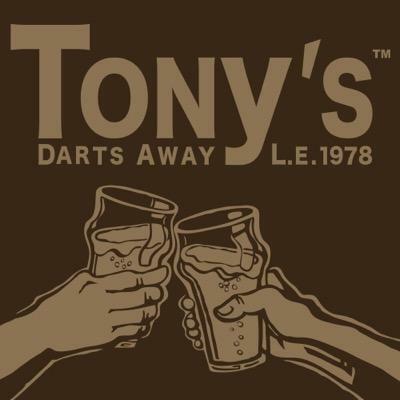 We're going to be doing a tap takeover at Tony's Darts Away in Burbank! On October 10th at 6pm. If you're in the area stop by as we're going to be pouring White Walls, Institution IPA, Restraint and Virtue. See you there! Sign-up for exclusive updates on events, can releases, new beers and our newsletter!